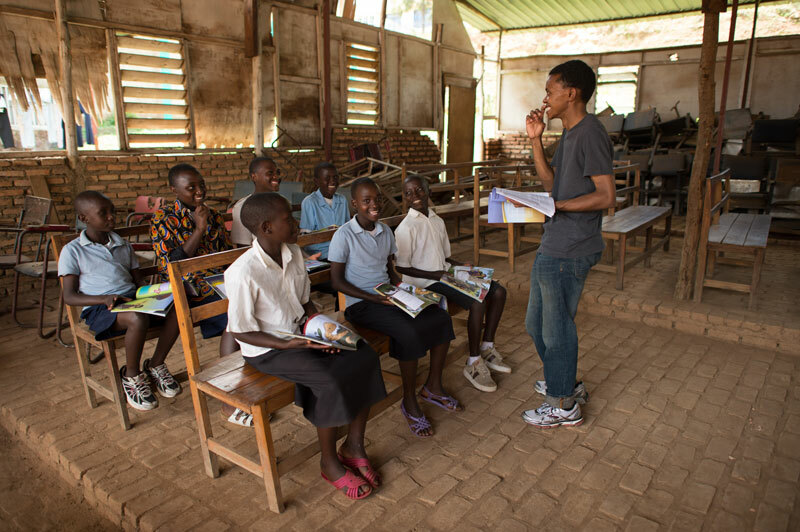 In 2008, The Greatest Journey curriculum was developed as a relationship-based discipleship programme by Samaritan’s Purse in partnership with the Billy Graham Evangelistic Association. 711,088 children have committed to praying for/sharing their faith with family and friends. Following on from the 2013 Operation Christmas Child campaign, Samaritan’s Purse hopes to enroll 1.4 million children from more than 80 countries in The Greatest Journey. Funding for The Greatest Journey is separate and distinct from Operation Christmas Child and globally, in 2013, Samaritan’s Purse must raise £5.2 million to fund The Greatest Journey. 290,991 children confirmed decisions for Christ in writing. The Greatest Journey is one of the most dynamic investments in the local church overseas that can be made at a church, community, or country level. A gift of just £4 per child provides teacher training, a Leader’s Guide, the curriculum, a New Testament Bible and all shipping.